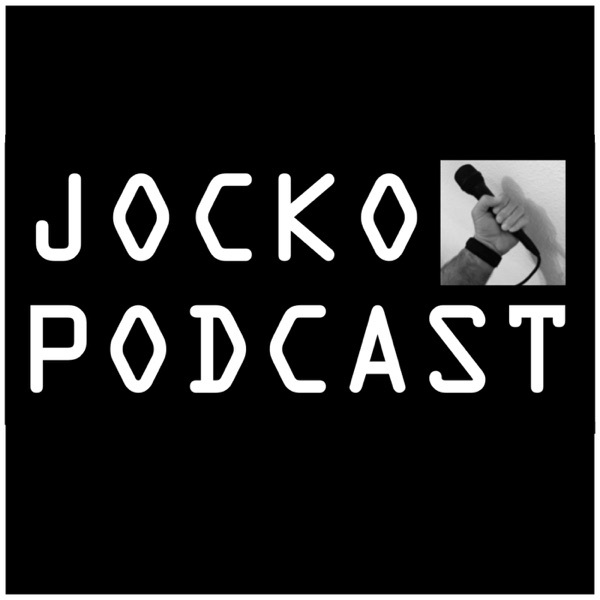 Discover Jocko Podcast 162: Seconds Count: Urban Combat Lessons Learned From Hue City to Ramadi. "Going on a basic B&E tonight." lol!!! Love it. 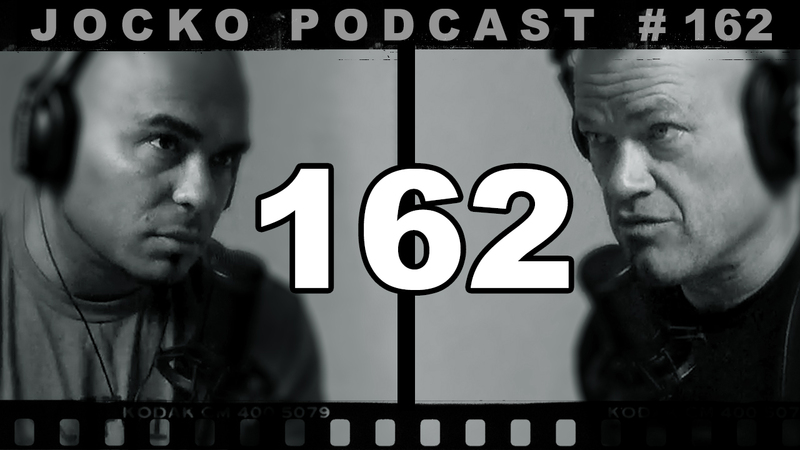 155: Jordan Peterson and Jocko VS Evil. Cannibal Island. The Gulag.